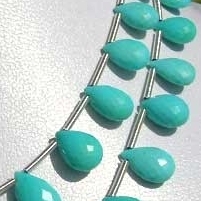 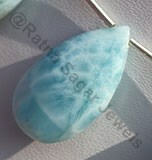 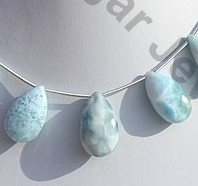 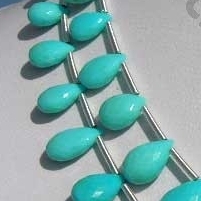 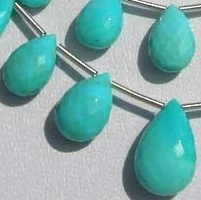 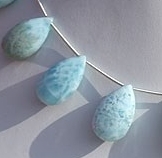 Get the powers of sky and sea in Larimar flat pear briolette gemstone beads. 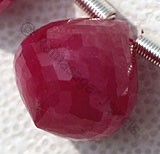 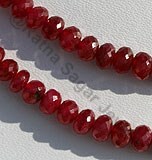 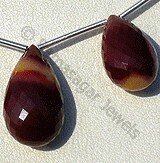 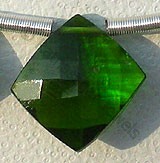 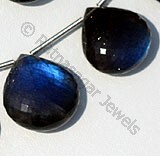 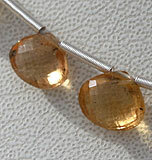 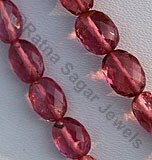 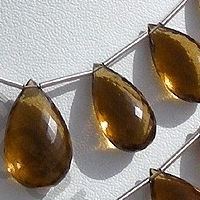 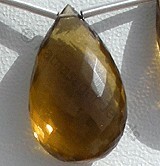 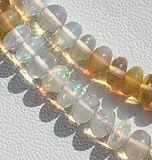 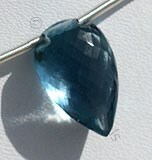 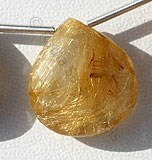 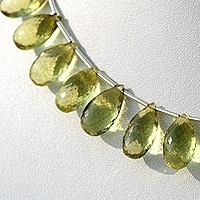 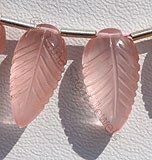 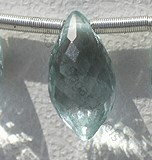 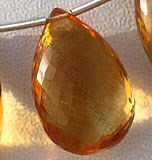 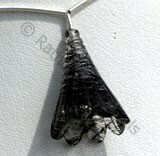 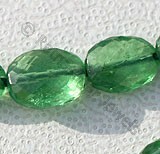 The stone is known for its superb healing qualities. 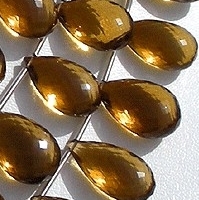 It is widely used for physical and emotional healing. 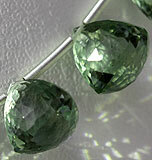 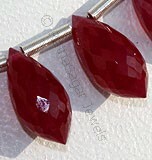 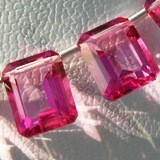 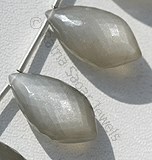 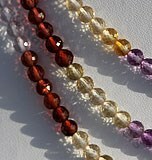 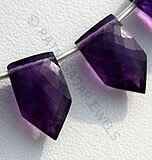 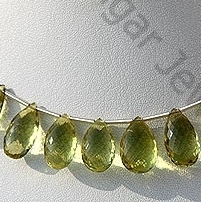 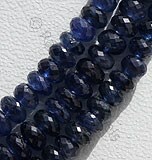 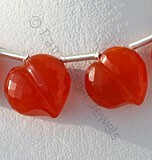 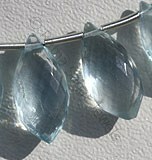 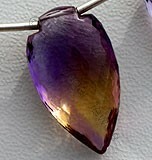 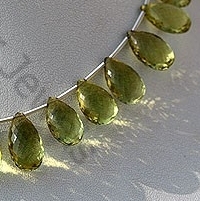 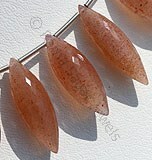 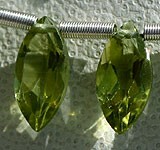 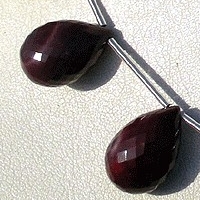 You can use flat pear briolette in jewellery so that you can wear it daily. 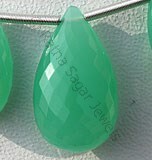 Ratna Sagar Jewels with years of experience manufactures and supplies a wide array of micro cut and micro flower cut gemstones across the globe. 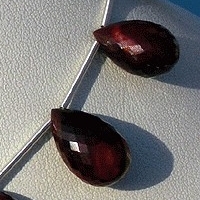 We have a team of trained and professional artisans who use right knowledge and technology to design and create exclusive flat pear briolette shaped stones. 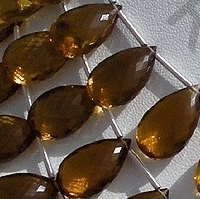 Our collection of gemstone beads include Natural Mookaite Jasper Gemstone, Lemon Quartz Natural Gemstone, Cognac Quartz Natural Gemstone, Fluorite Gemstone and Pink Amethyst Gemstone. 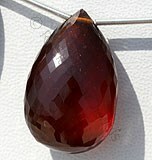 Browse through our wide range of attractive and exclusive flat pear shaped stones. 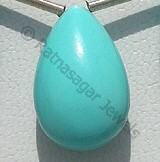 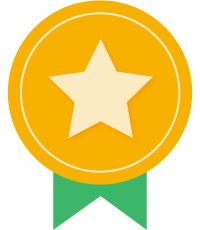 Enjoy hassle free Shopping! 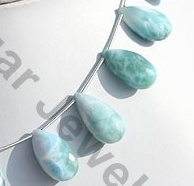 Natural Sleeping Beauty Turquoise is an non-treated blue green mineral, possess property of opaque and are available in blue color without white-black veins or matrix with micro flower cut, Flat Pear Shape. 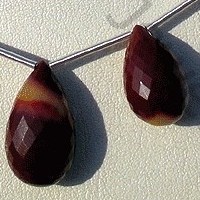 Natural Mookaite Jasper Gemstone possess property of opaque and are available in brown red snow white ivory color with bands in micro flower cut, Flat Pear Shape.